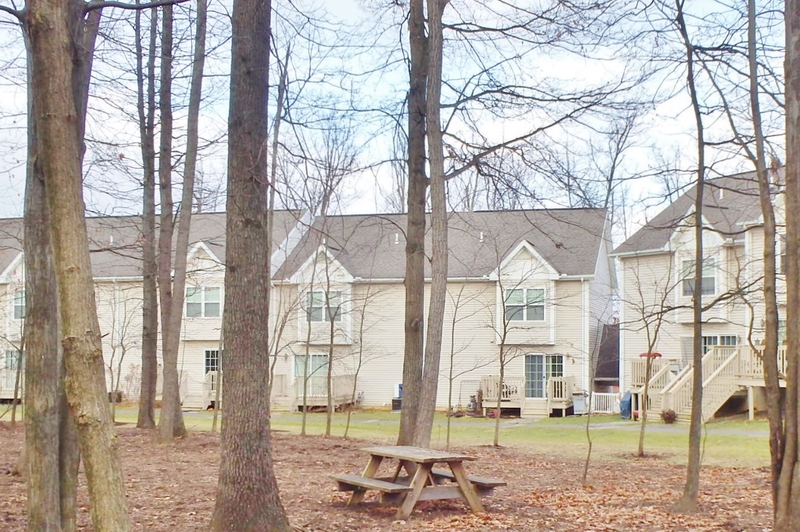 138 Kenley Court is a 3 bedroom townhouse for rent in the Galen Oaks townhouse association. 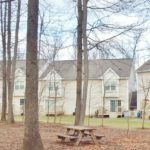 It is in Park Forest Village neighborhood which is conveniently located 3.9 miles from Downtown State College and Penn State Campus. 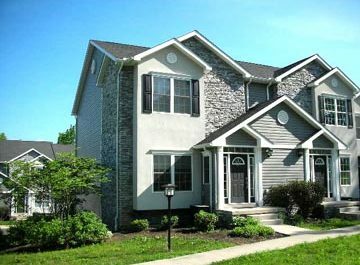 138 Kenley Court is walking distance to the Park Forest Elementary and Middle Schools. 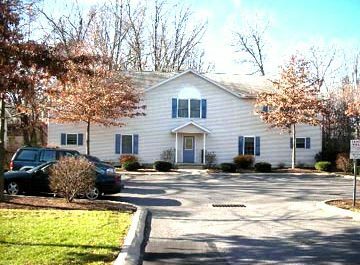 Plus, this townhouse is just a 5 minute drive from all the the North Atherton Street shopping centers, grocery stores and restaurants. 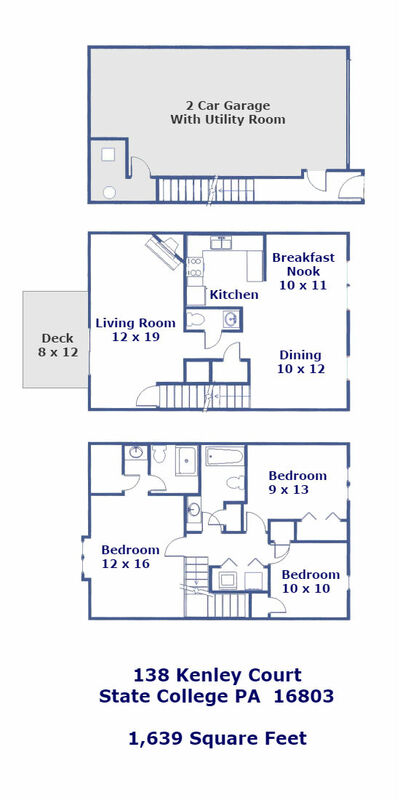 The townhouse features a 2-car garage, deck, flat top electric range, dishwasher. In addition, it has laundry hookups, a gas fireplace, and central air conditioning. 138 Kenley Court is Now Rented! 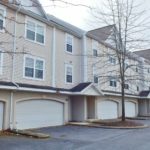 Please use our STATE COLLEGE APARTMENT FINDER to browse properties currently available. The tenant will be responsible for gas heating, electricity, telephone, and internet service. However, the rent includes a basic cable TV package, water up to $72 per quarter, sewer, and trash collection. Also, the grounds keeping and snow removal are included in the rent. This townhouse comes equipped with a flat-top electric range, dishwasher, refrigerator, microwave, and garbage disposal in the kitchen. It also has connections for your own laundry appliances. 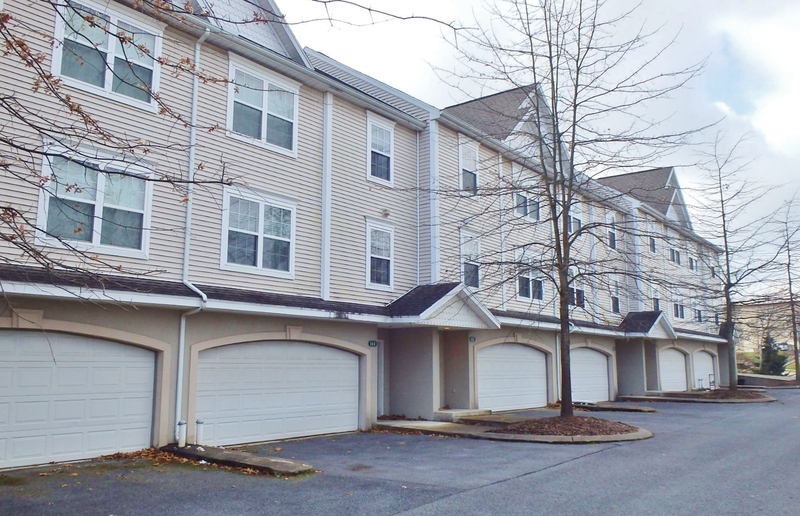 We’re seeking graduate student, family or professional tenants for 138 Kenley Court. The maximum occupancy is limited to 5 occupants. In addition, this property is non-smoking. This townhouse is pet friendly! A cat or small-breed adult dog may be permitted. However, the maximum number of pets is 2. If you have a pet, please read our Pet Policy. Would you like to view 138 Kenley Court? Please click here to schedule a property tour. 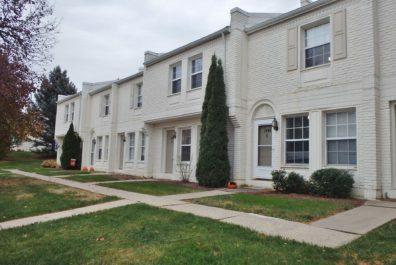 Are you ready to rent 138 Kenley Court Townhouse? If so, please have a look at our rental application. Yes, please show me other townhouses for rent. Please specify the property you are interested in viewing. You will receive an email or phone reply from us to confirm your appointment. We are happy to show you properties during our regular business hours: 9:00 AM to 5:00 PM, Monday through Friday. Timothy Gummo Park Forest Enterprises, Inc.